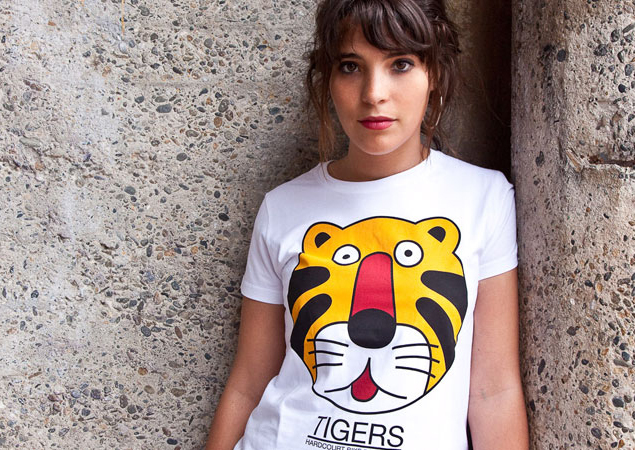 and even the Tigers one! It’s not the final game, just one of the matches of IHBPC day 1. MALFORCA Fano/Roma (Jack, Tommi, Sapo) VS TIGERS (northeast):Cento, Mattia and Tobia. Fukin’ Great week end in Rome. We won 4th Mazza d’Oro edition after 40 minutes final match against Malaforca. 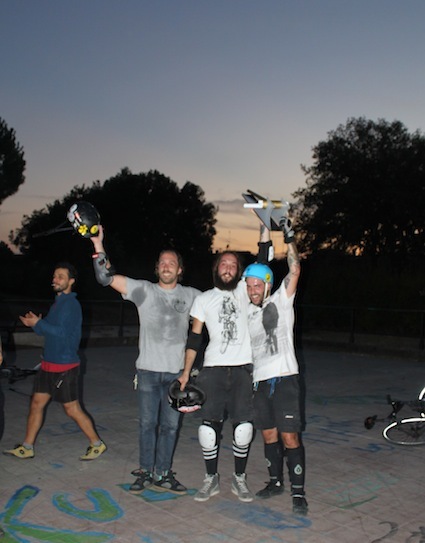 Thanks to Roma Bike Polo and all italian polo family .